Omni Therapy Rooms St Helens is more than just a Beauty Salon. 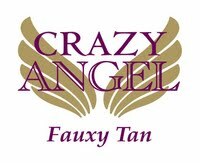 In addition to traditional beauty treatments such as Shellac Nails, Spray tans, Waxing & Tinting and Facials, we also offer Holistic therapies, Sports Injury services, nutritional advice and support and a whole range of other services. 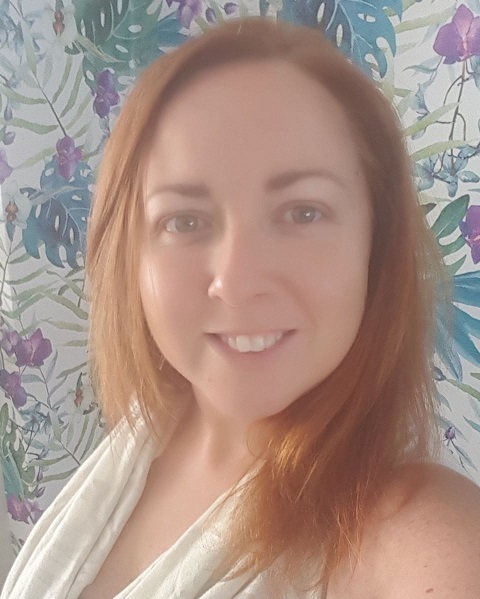 Based in the heart of Haydock, St Helens since May 2008, Lisa Holmes, owner, resident therapist and tutor is proud to offer a wide range of services and products to benefit the whole community and the surrounding areas of Haydock, Ashton, St Helens, Newton le Willows, Warrington & Wigan, here at Omni Therapy Rooms. Massages to aid relaxation, well being and help to combat stress-related problems are on offer and all our treatments are available for both male and female clients. Gift vouchers are available for all treatments and valid for 6 months from date of purchase. Our aim is to make you feel and look vibrant and amazing time after time, and you can be assured that every treatment will be tailored to suit your own individuality. So come and see us soon, we hope that once you’ve tried us it’ll be an experience that you’ll want to repeat again and again. 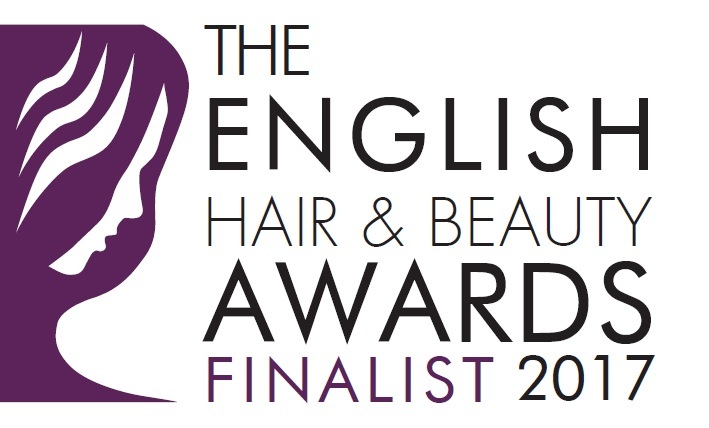 Be sure to check our News Page for details of special offers, beauty treatments and events. What’s New At Omni Therapy Rooms St Helens? Omni Therapy Rooms offer a simple online booking system. 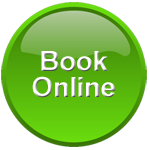 If you can’t use the phone at work or you’d like to book but it’s out of hours then simply use our no fuss booking system. All our treatments can be booked and it’s simple to choose the date and time from the comfort of your home or office. Click here to book online, from massages to nail services it couldn’t be more simple.